Read all about it! 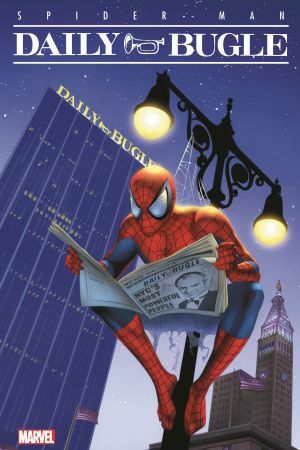 New York's number-one newspaper steals the headlines in gripping tales spotlighting the Daily Bugle, its fearless staff and its overbearing head honcho, J. Jonah Jameson! 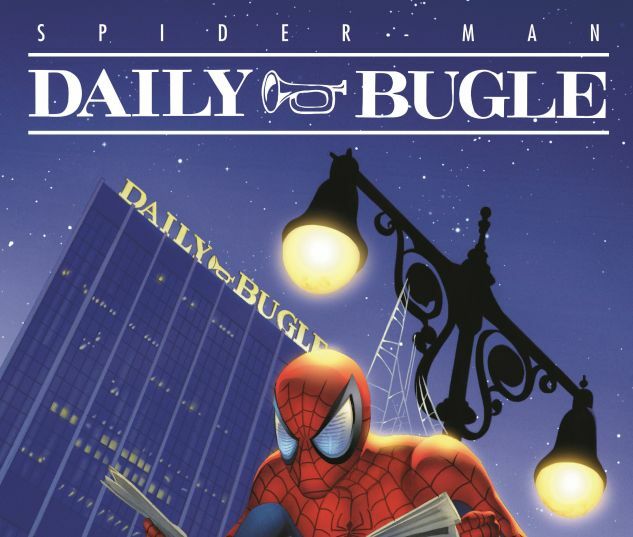 Join Bugle stalwarts Betty Brant, Joe Robertson, Ben Urich and more on the hunt for all the best scoops - from kidnapping to arson to murder! Speaking of which, Kat Farrell grapples with life as a reporter in a city full of superhumans - while working a story that gives new meaning to the word “deadline”! Plus: Go behind the mustache of jolly Jonah himself, and gain new insight into the Bugle's irascible editor in chief as the notoriously Scrooge-like boss endures his own Christmas carol! 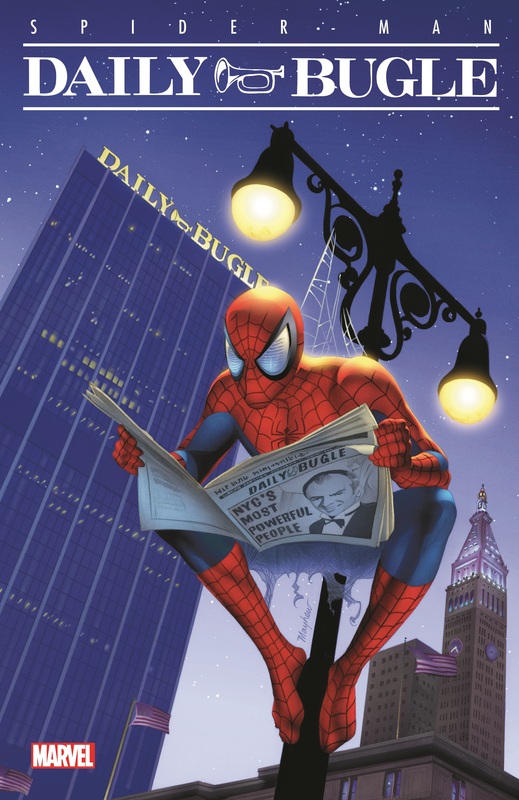 Collecting DAILY BUGLE #1-3, DEADLINE #1-4, SPIDER-MAN'S TANGLED WEB #20, and material from SPECTACULAR SPIDER-MAN (1976) #205-207 and MARVEL HOLIDAY SPECIAL 2004.